Here’s my Diamond Jubilee Beacon photo! 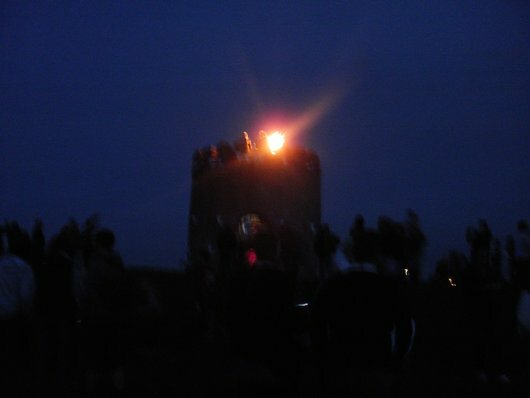 I loved being part of something for the Jubilee – standing on a hill with about 200 people singing the Royal Anthem whilst the Beacon was lit, a link in a chain of light. I’m not usually much of a Royalist, but Bless Queenie – she has served loyally in the role she was put into to, and has done her best for us and to represent us positively. Looking at history, we get away lightly with our royalty these days, and this weekend has made me feel very proud of Queenie.